This past weekend President Trump delivered an address to the Jewish Republican Coalition’s Annual Leadership Meeting in Las Vegas, Nevada. The event took place at the Venetian Resort, owned by Sheldon Adelson, who also happens to be a Jewish Trump supporter. 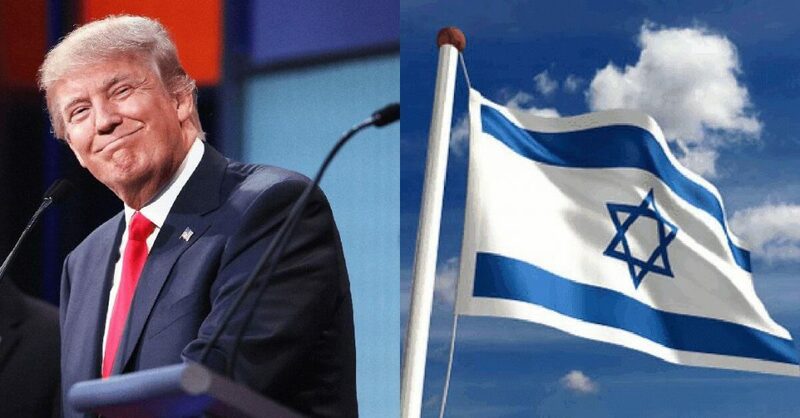 The President took shots at the modern Democrat Party for their embrace of anti-Semitism and for their hatred of Israel – the only democratic and free nation in the Arab world. Mr. Trump began his speech by jokingly thanking Democratic Rep. Ilhan Omar. Omar was criticized for making comments about Israel, which some called anti-Semitic. She later apologized for her comments. “I almost forgot, she doesn’t like Israel. I’m so sorry!” Mr. Trump said, as her name was booed. He also talked about Republican electoral wins, praising their moderate gains in the Senate and maintaining several governorships. He also touted wins in the House, although Democrats gained an overwhelming majority in 2018. “We get no credit. Fake news. We get no credit, let’s keep winning,” he said. He also discussed his administration’s recognition of Jerusalem as the capital of Israel, and the decision to move the American embassy there from Tel Aviv. Mr. Trump joked that world leaders would call him about the move, which was globally unpopular, and he said he waited to reply to their calls until after he had announced it. The president also raised his administration’s decision last month to recognize the Golan Heights as Israeli territory, a controversial move that has not been backed by other countries. Trump's Taxes - Another Witch Hunt?Democrats will 'NEVER' See Trump's Taxes!